Ruby Gemstone (Manik in Hindi) is related to the planet Sun which is contemplated to be the monarch of all the planets available in the solar system. As per astrologers, the intriguing red color ruby gemstone is attached to the planet Sun. And it consumes all the divine forces offered by the planet Sun and use these powers to make significant impacts on the lives of its wearer. Sun signifies abundant wealth, prosperity, bliss, sound health, and spirituality. Hence, wearing sun blessed ruby stone will carry immense favorable results in its wearer life. However, it is not quite easy to earn benefits from wearing this stone. To experience the celestial powers of the Sun in your life; you must know the right procedure of wearing ruby gemstone. 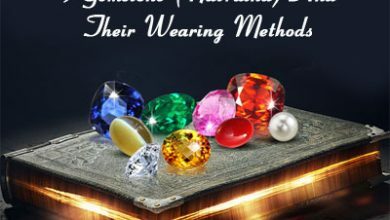 Unfortunately, most of the people are unaware of the accurate method of wearing ruby stone. And, out of ignorance, they wrongly adopt this stone which, despite bringing any positive results invoke malicious consequences in their lives. 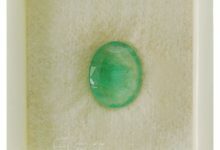 Before wearing gemstones, one must be aware that, Stone is must be natural because synthetic gemstone gives you bad results instead of the good result, So always purchase high-quality gemstone for astrology purpose from a reputed gem dealer. 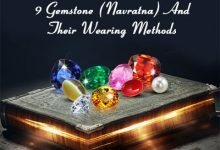 How To Purify & Activate Ruby Stone (Manik Stone)? What Is The Minimum Weight Of The Ruby Gemstone? To get the good result, the minimum weight of a natural ruby gemstone is between 3 to 6 Carats. You also advised wearing the stone as per the body weight and proper suggestion from an expert astrologer. In Which Finger Ruby Gemstone Should Be Worn? According to astrology, ruby gemstone should be worn on the ring finger of right hand. What Is The Best Day To Wear Ruby Gemstone? The best day for ruby gemstone is Sunday morning in Shukla Paksha days. What Is The Best Time To Wear Ruby Gemstone According To Astrology? According to Vedic astrology, the best time of wearing ruby gemstone is 5 am to 7 am in Shukla Paksha days. 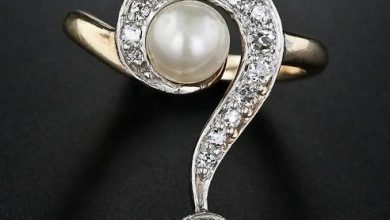 In Which Metal Ruby Stone Should Be Embedded? Manik gemstone should be worn in gold or copper ring, Gold and copper both represent planet Sun. What Are The Benefits Of Wearing Ruby Gemstone? It will help to cure peptic ulcer, fever, rheumatism, gout, boils, itch, and insomnia. Ruby in combination with other stones helps to cure heart diseases. Ruby is very helpful to improve your eyesight, blood circulation, and overall health. Ruby clears the mind, makes it sharp and dissolves any type of confusion. Which Are The Best Substitutes For Ruby Gemstone? Red Garnet and Red Zircon are considered to be a Ruby gemstone substitute and these are worn in gold metal. Red Garnet is the substitute for the ruby gemstone. Garnet gemstone helps to destroy the negative feelings that keep is trapped by fear and guilt. Wearing a good garnet brings wealth, success, position, prestige, happiness, prosperity, good children, praise, fame, and health. It helps to give good health and appetite, rids the mind of bad thoughts, and gives mental peace. According to Vedic astrology, red garnet was one of the many gemstones of the “Kalpa Tree”. It has been used as a symbol of purity for many years. 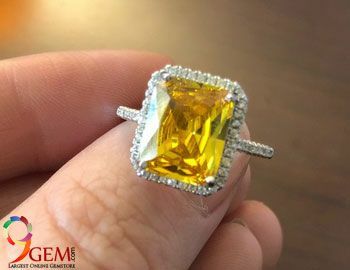 Zircon Gemstone was believed to protect the wearer from traveler’s diseases, injuries and to ensure a good sleep and a warm welcome to new places. Zircon helps in curing dizziness and muscle problems and Zircon helps to bring peace and purity to the heart. I have Ruby in a 17 caret gold pendant wowed in a red color cotton thick thread and wearing on the neck. Yesterday ie Tuesday morning at 7.54 hrs I wored this. But the Ruby pendant stone is not touching the skin perhaps the stone’s sharp pointed edge is not out side of the pendant’s gold body. Is it a mandate to wear in Sunday? Is cotton based thread for pendant a right way? 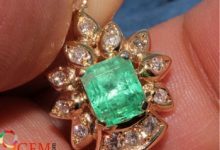 The pendant’s ruby stone is not touching my body, hence will I get the benefits? Please consult with an expert astrologer for gem recommendation. As gem recommendation is done with the birth chart readings. 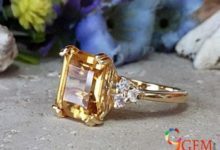 We are Gemologists and will not be able to help you in this. We are providing gem recommendation services with the help of third-party astrologer but the services are paid. If you are interested and want our services please send us your query at support@9gem.com. I am advised by my Guru Ji to put Ruby in Silver ring. it is Okay? Do you know the methods if the person remove the ruby ring once due to short size of the ring nd again he want to put on the ruby ring. Please check our blog section for ruby. 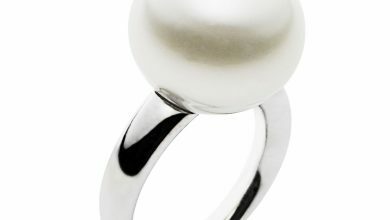 I feel very uncomfortable to wear rings on fingers, can I wear Ruby in a silver chain in the neck. Please suggest. You can wear stone in the form of ring or pendant. If you are wearing ruby for astrology, it is recommended to wear a stone in such a way that it touches your skin. I m already wearing ruby gemstone in my middle finger.so should I take it out and again wear it in my ring finger according to the procedure it would not have any harm in my personal life na …..sir plzzzzzzzzzzzzzz do let me know. Thanks for writing us about your query. 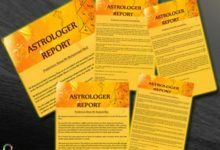 As we are Gemologists and can not provide you solution about the astrological questions, you need to consult with your astrologer along with your birthchart. If stone is not causing any problem in your personal life then you can wear without any further instructions. 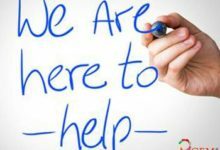 In case we are associated with the third party astrologer for the astrological queries that we receive from our customers. Hi my life stone is kempu. Please suggest how to wear and which finger and which metal i have to use. Please suggest. Please take help from astrologer as we are Gemologists and will not be able to help you in that. We are associated with some of the best astrologers but their services are paid. Please take help from our chat support or directly call on the number given on the website. Hi, I am Antony I need some of your advice abt wearing ruby . Some of my points are below. 1) I have already bought a ruby ring abt 2-3 years back made in silver as per advice taken from a jeweller.For some month i had wear but without the way mentioned all and wearing the ring. 2) havnt consults with any astrologer till now. I had removed few months back as I think my time is not good to wear such rings. 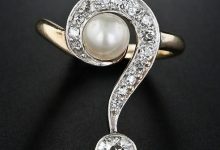 3) how can I re-wear this ring ??? Do need to consulate astrologer? ?? 4) pls advice in this regards. please consult with expert astrologer for the astrology questions. 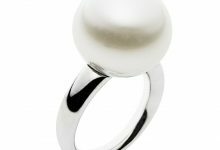 As you are looking for the astrological point of view, you should consult with the astrologer before wearing any stone. If astrologer allow you to wear, you can buy ruby and pearl from our online store at any time.. If i am already wearing ring of copper,gold n silver in my right hand ring finger so in which hand should i wear manik .. n manik will be more benefial with gold or copper?? We will not be able to provide solution on astrology. We are gemologists and help you to get the best stone for you. If you need RUBY (MANIK) stone, we can suggest you the best one. Should I wear manik gemstone on holi day? Or today? Thanks for the query…We are Gemologists and will not be able to answer any astrological question…We don’t mislead our customers for some short term gains…You should consult with an expert astrologer for your problems…We can guide you for gemstone buying options….Take suggestions from the astrologer and let us know…we will help you in the right way to get a best stone that suit you as per the recommendations.